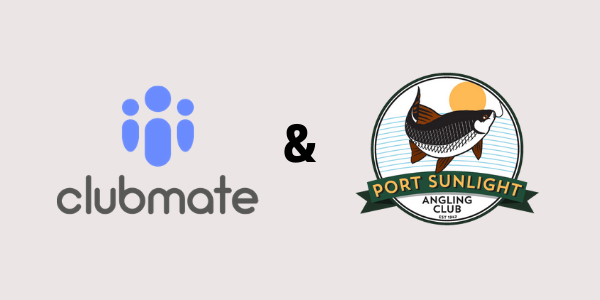 Our club is delighted to announce that we have signed up to Clubmate – a software platform dedicated to simplifying the running of angling clubs and fisheries. As from today, members can go online, join or renew their membership, make payments, update their own details and book events. Clubmate makes the running of the club more efficient, therefore enabling our volunteers to spend more time developing your club (and fishing!) rather than processing admin. Members can also purchase club branded clothing via the club shop link. Go to Shop in the menu and you will see a range of club clothing from hats to jackets. These items are not held at the club and will be delivered directly to you. You can find out more about Clubmate via www.clubmate.fish.